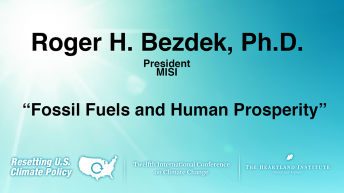 Roger Bezdek is an internationally recognized energy analyst and president of MISI – a Washington, D.C.-based economic, energy, and environmental research firm. He has over thirty years of experience in the energy, utility, environmental, and regulatory areas in private industry, academia, and the federal government, and has previously served as Senior Advisor in the Office of the Secretary of the Treasury, as research director at the Department of Energy, as U.S. energy and environmental delegate to the European Community and to NATO, and as a participant in the U.S. State Department AMPART program. 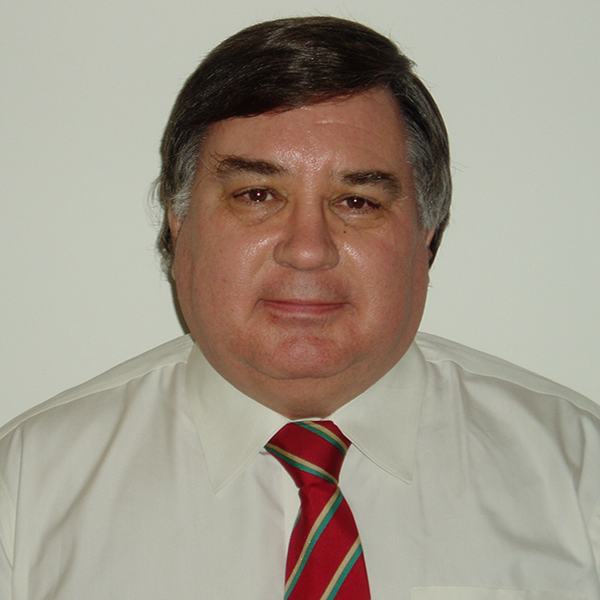 He holds a Ph.D. in Economics from the University of Illinois at Urbana-Champaign, and is the author of six books and over 300 publications in scientific and technical journals. 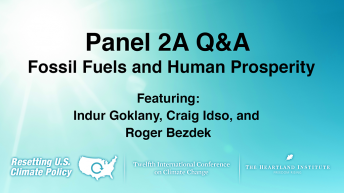 Dr. Bezdek is the Washington editor of World Oil magazine.